Our Polyurethane Machinery Corporation (PMC) muffler with SKU number NE-00005 and costs $48.48. Polyurethane Machinery Corporation (PMC) manufactures a complete line of Spray Foam and Polyurea machines/machinery equipment. 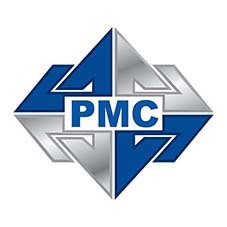 PMC equipment has been time-tested and is known to be the most affordable sustainable equipment in the industry. With a variety of equipment for high pressure or low pressure project needs, we carry a full line of PMC parts and equipment. If you are unable to locate a piece of PMC equipment, part, or any other information, simply give us a call at 866-652-9975.